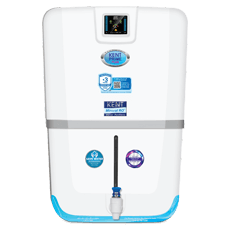 A compact RO water purifier with a transparent design that shows off KENT's patented Mineral RO TM Technology and an inbuilt TDS controller. 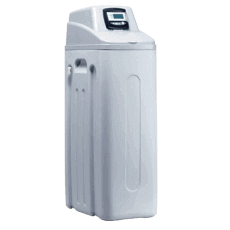 Best suited for Indian homes and offices and suitable for purification of brackish/tap water/municipal corporation water supply. 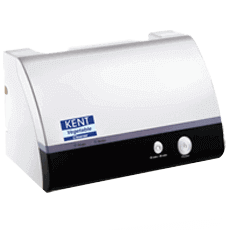 KENT Super Star comes with computer controlled operations like a Filter Change Alarm that indicates filter replacement time and a UV Fail Alarm that alerts you when the UV lamp becomes inefficient, ensuring enhanced safety and convenience for you. 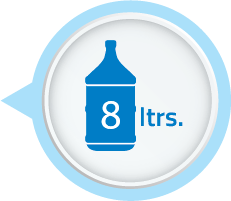 KENT Super Star has 8 litres of purified water storage capacity. 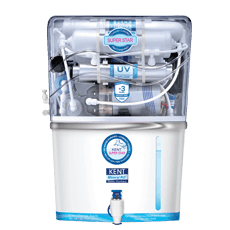 Its high purification capacity of 15 L/hr helps in providing purified water at a faster rate, making it easily available for you. After properly researching over internet and reading user reviews, I planned to purchase Kent Super Star. 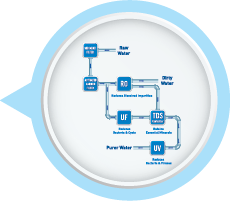 The transparent body looks aesthetic and you can see the mechanism or the technology added in it. 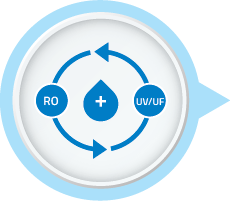 It delivers clear and pure water and now I am feeling safe from waterborne diseases. 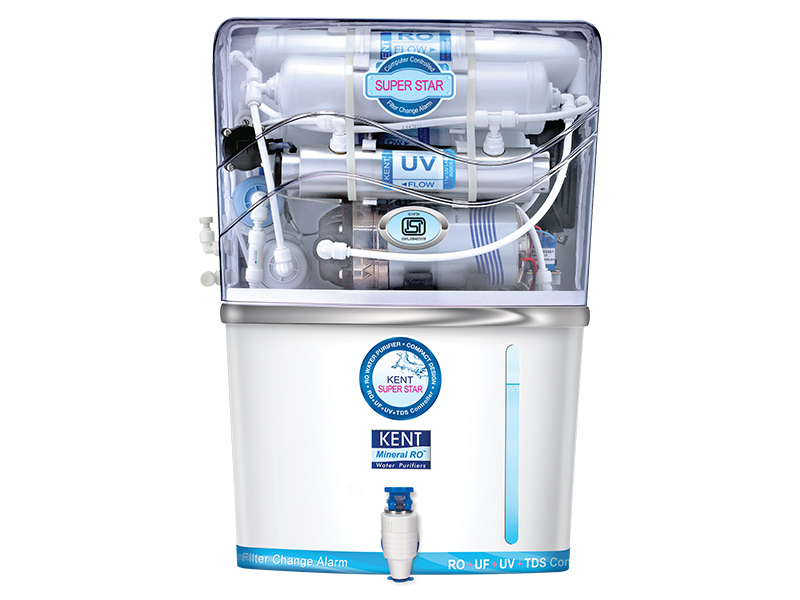 I have bought Kent Super Star a year ago and I found it to be best in all the section. 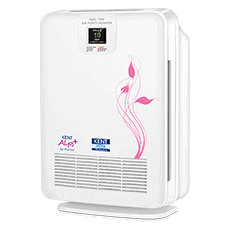 Till date there is no issue with the RO purifier and the after sale service is also very good. 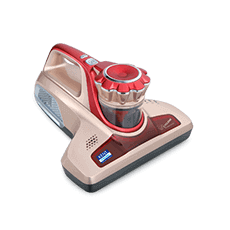 I am very happy using Kent Super Star. 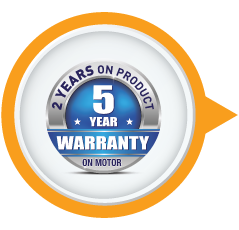 Installation service was free and it was done on time. 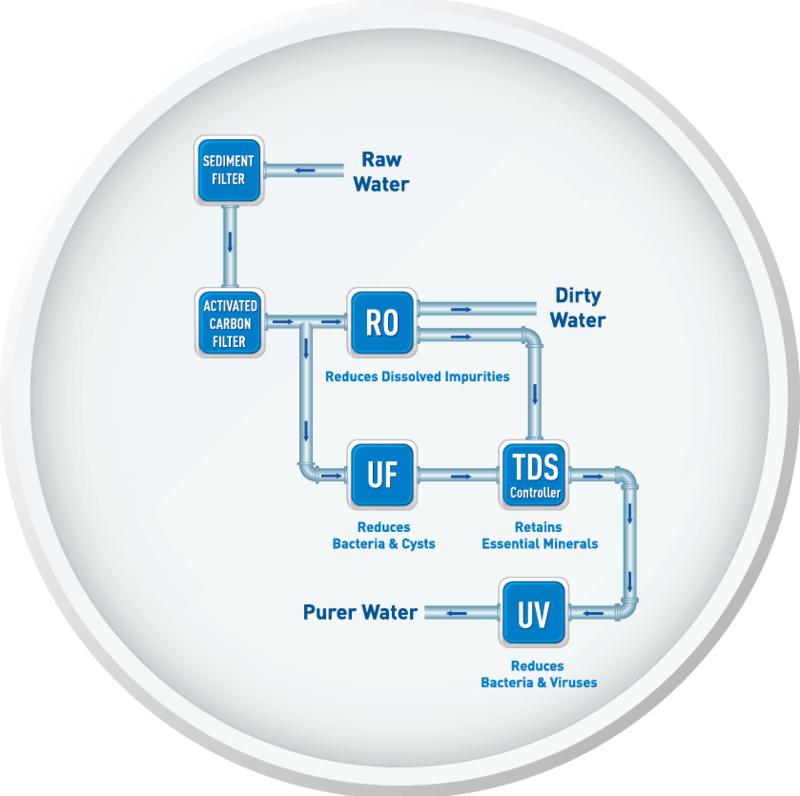 I am quite happy using the water purifier. Not only the design, but the performance is also excellent.